I've seen lots of businesses struggle because they don't understand SEO and neither does their SEO guy, so it's important to get the right knowledge. Anyone with this guide on their desk will find it an essential resource they refer to on a weekly or even daily basis. Highly recommend this to anyone that wants the best all-round-guide on SEO and grow their business. If there's one feature that sets this book apart is the level of detail. It truly covers all areas you need to rank at the top of the search results. The author tackled difficult topics and boiled them down to essentials, presenting the information in a conversational style anybody can understand. Don't let this book get into the hands of competitors. Buy this book and grow your business to the next level. This is a great book for anyone wanting to learn about seo, the art of tweaking a website to raise the site to the hallowed first page on Google search. 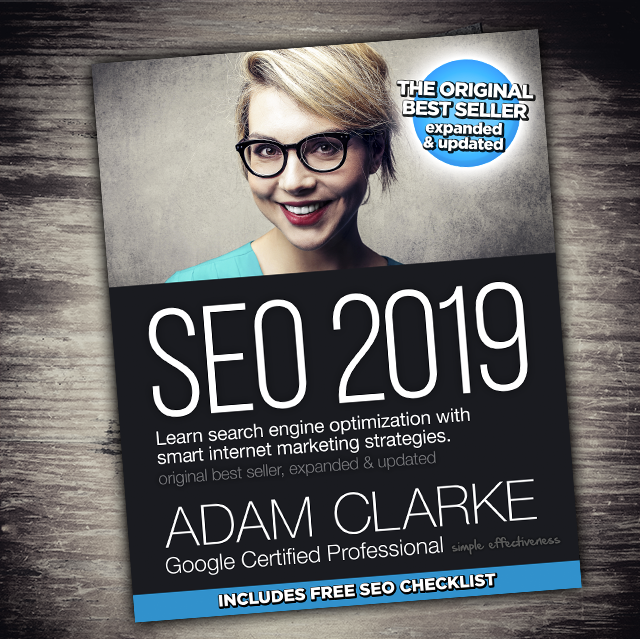 The book was written with an uplifting attitude, it takes you from learning the bare bones of SEO, all the way up to the constant updates Google puts out. It's written with humour and in a way that even beginners can understand.